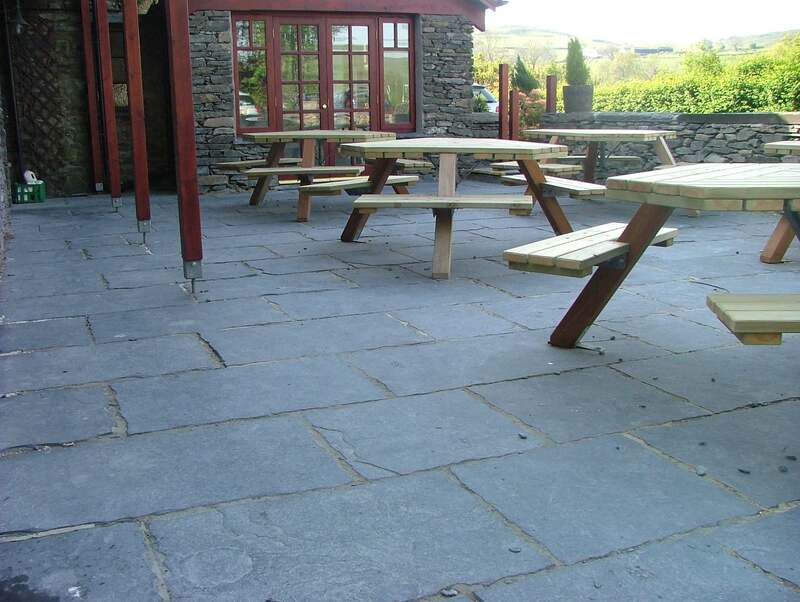 Our Lonsdale Black Slate Paving is one of our most popular products. 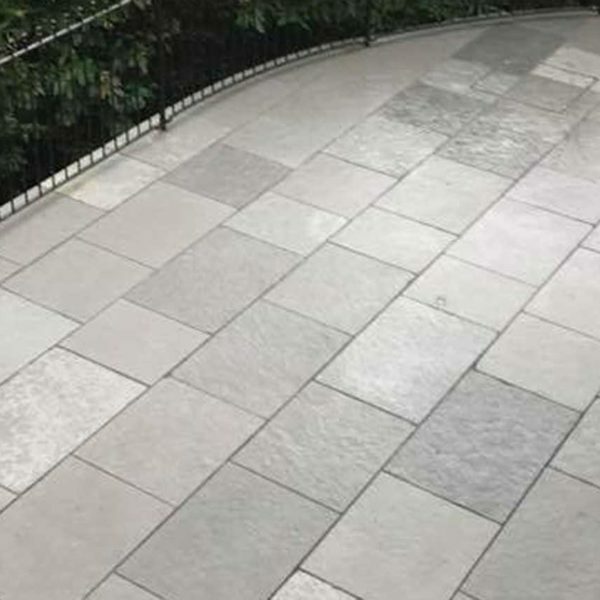 The chipped edge finish offers a more rustic appearance that is versatile enough to work with both traditional and modern spaces. 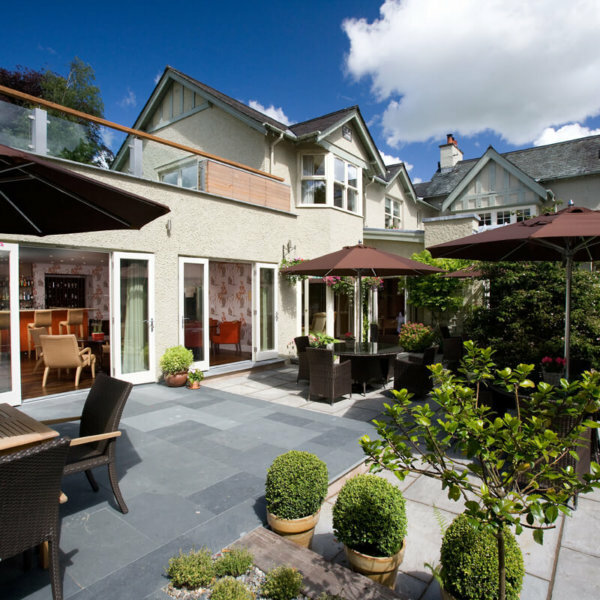 It is durable and weather resistant and with a variety of different sizes you can create the perfect patio for you. Please call for a quote. 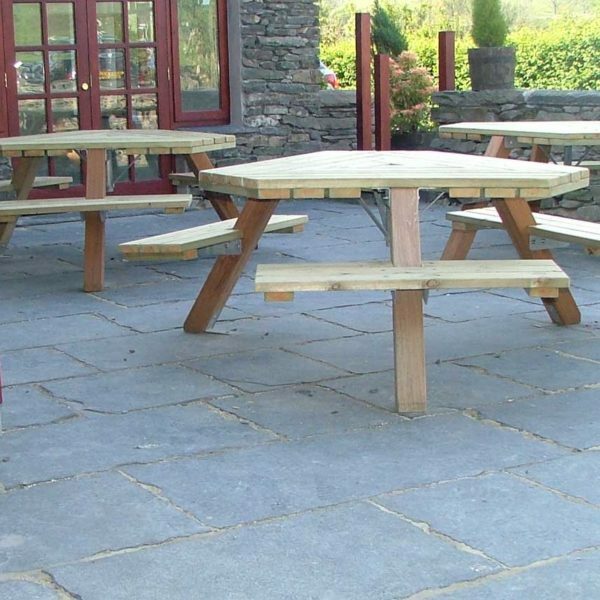 This slate is a fantastic natural product and as such there will be variations of colour, natural blemishes and marks within the stone. This is not a fault of the stone. 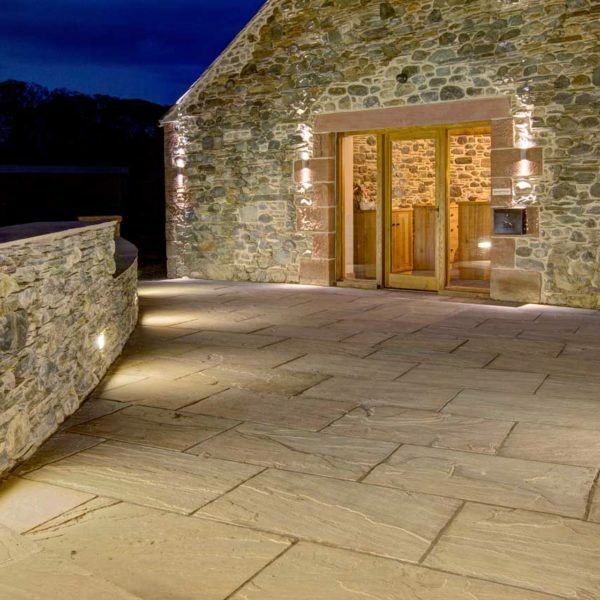 We have samples that we can deliver to your home. 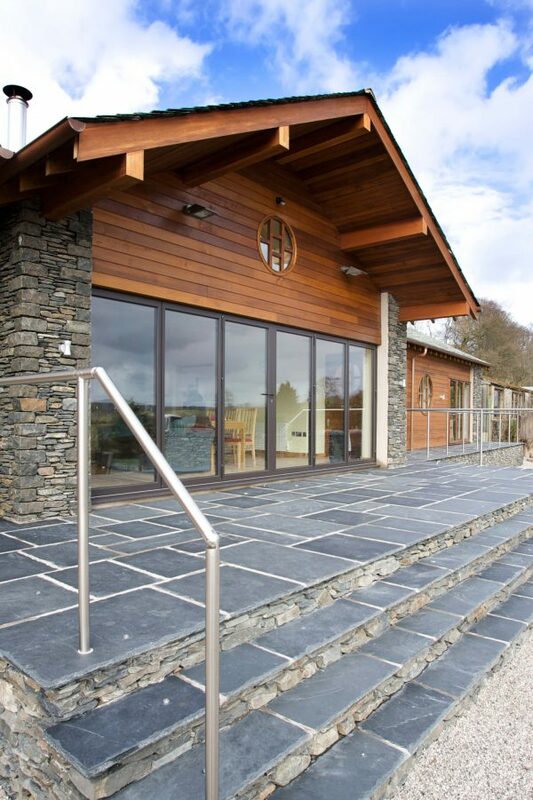 However we would advise coming to see the product at our showroom or looking through our gallery for a more informed view. We recommend ordering an extra 10% for wastage and cuts.